U.S. Army MWR offers programs and services that benefit your Army experience at home and around the world. Seventy libraries across seven countries. That’s a lot of books, reading programs, homework help, language learning and more. We’re on post or online, pretty much wherever you are. 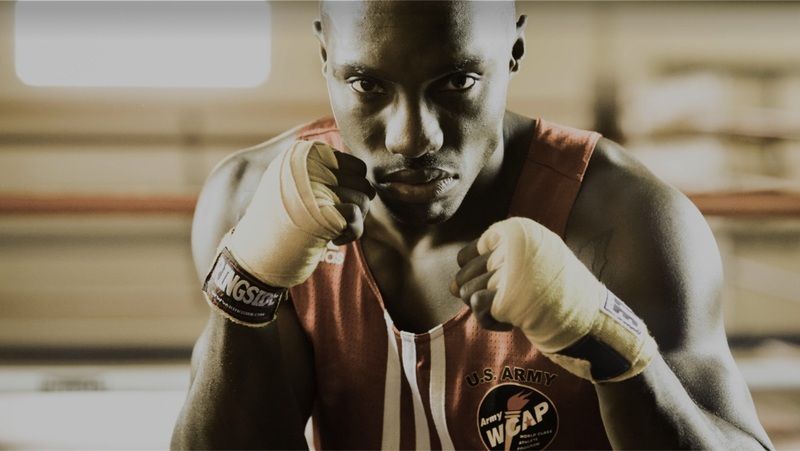 U.S. Army MWR has your Sports and Fitness activities, All-Army Sports and the World-Class Athlete Program. Soldier-athletes are competing at the highest levels. Follow the journey of our elite athletes and learn how you can join their ranks. The Army Family is strong and resilient. U.S. Army MWR is here to help support our Army Family at every stage. Army Families often include Army kids. U.S. Army MWR helps you stay mission ready with resources you need to support them. Learn about childcare, school-age services, tutoring, youth sports and more. If you're looking for information and resources, U.S. Army MWR can connect you with a network of resources.